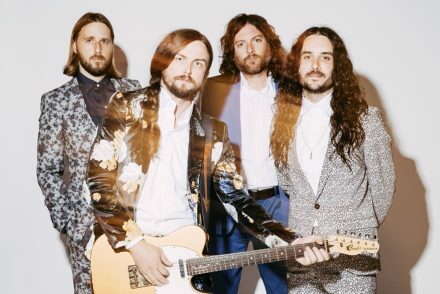 Based in East London, the Anglo-French N-A-I-V-E-S have already gained an impressive live reputation with support slots for the likes of Friendly Fires, Reptile Youth, Mystery Jets and Slow Magic. 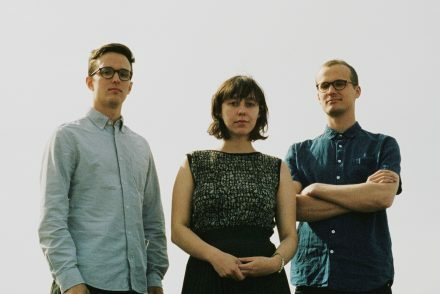 The band’s sound mixes hook laden synths with big tropical beats drums, perfectly showcased in No Way . 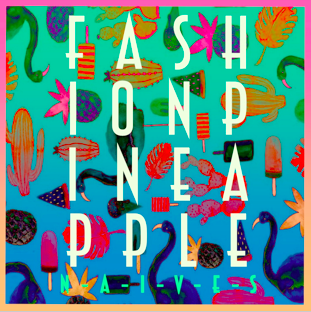 Follow up single Fashion Pineapple, pushes their sound boundaries even further. The song is an uplifting electro pop affair which showcases the band’s ability for a great hook and instant appeal with intricate production.